Florence died peacefully at home on 21st March aged 90 years. 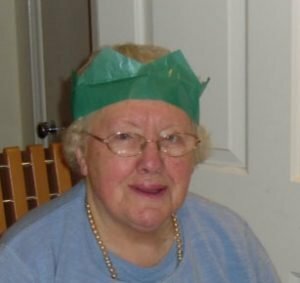 Her funeral will take place at South Oxfordshire (Garford) Crematorium on Wednesday 3rd April at 2pm. Donations are gratefully received for Cancer Research UK.